Curved 6 1/2 in. 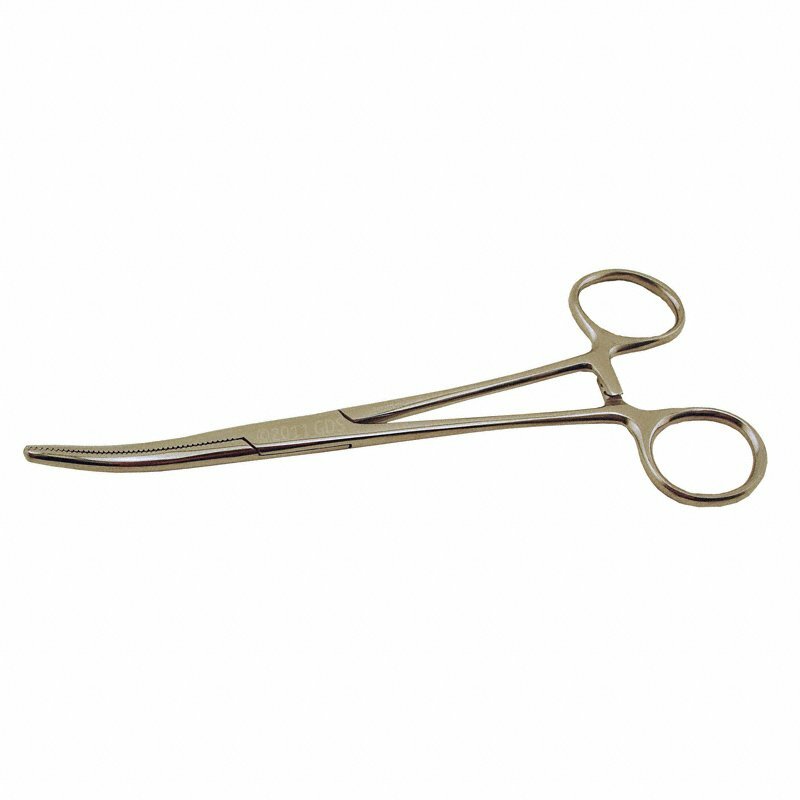 Hemostat. $7.95. Stainless steel hemostat/clamp with curved jaws. 6 1/2" from end to end. 1 3/4" jaw length.